Jet Ski Impeller repair service and impeller rebuild services. 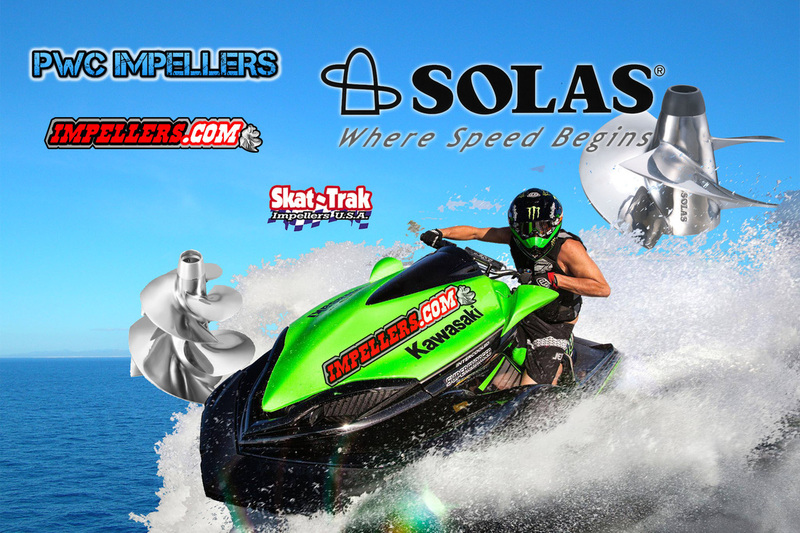 Our impeller Pros are here to repair impeller and props for your PWC Jet Ski Sea-Doo Polaris Yamaha jet boat & personal watercraft. We fix impellers of all brands and PWC manufactures such as Solas impeller repair, Skat-Trak impeller refurbish and OEM impeller damage. Our re-manufactured impeller service will repair impellers back to OE original spec's and polish it. Or we can offer custom impeller rebuild options. Available for 3 blade, 4 Blade and Dual Twin. Impeller repair available on damaged impellers. If you hit a rock and damaged your impeller or do you have a worn out impeller? We refurbish repair and balance back to factory spec. Also we put on a polished finish. Just send it to our impeller repair service. We do custom pitch impellers. 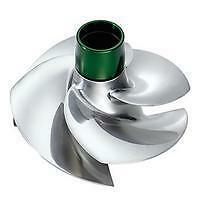 This Impeller Re-Pitch services and we will polish it to shiny smooth finish. 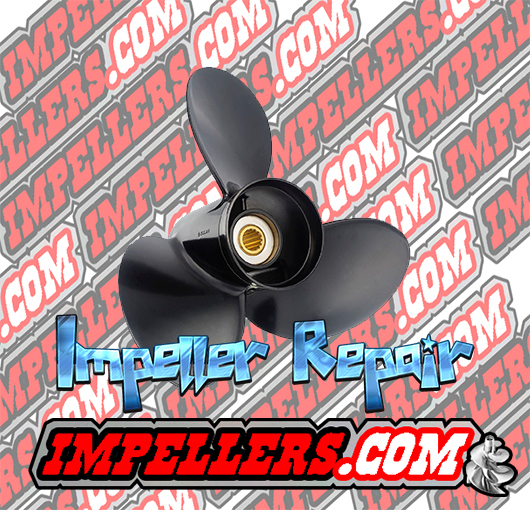 We do boat prop repair on oem and aftermarket propellers. We repair propeller back to stock spec on Stainless. For propeller repair call us. 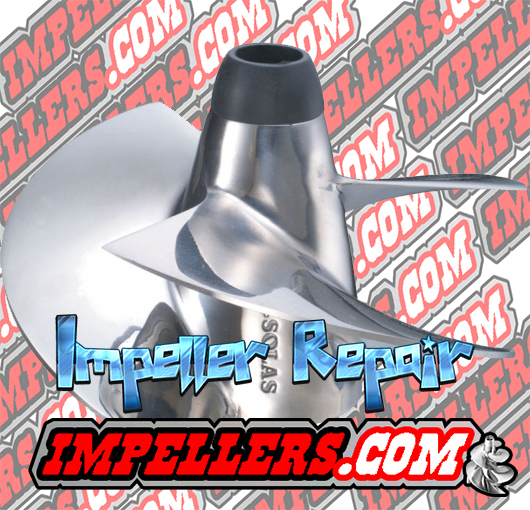 Coming soon: How to repair impeller video. You can watch us repair a damaged impeller and the process it goes through.